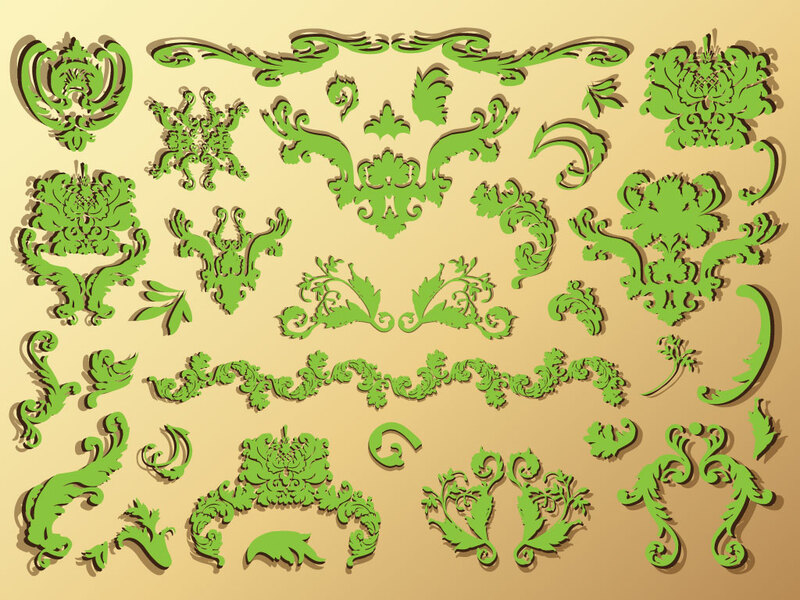 These beautiful Victorian style graphics belong in your vector collection. These graphics are great for t-shirts, posters, invitations, textiles, pretty much anything you can think of. Download this graphic pack now. Tags: Antique, Floral, Leaves, Natural, Organic, Plants, Spring, Victorian.